Let the Professionals at Mr Mover do in as little as an hour or two, what may take you all day to do by yourself. Once the piano is packed properly in the Moving Truck, we will safely drive to the new location and do the same thing in reverse. We simply show up with everything you need so you don’t have to worry about anything! Mr Mover is one of the Top-Rated Moving Companies and is happy to turn your Piano Move into a swift and painless transition to completion. Mr Mover is GUARANTEED to NEVER overcharge. Once past our Minimum Charge we prorate the additional hours by the 1/4 hour! Please CALL NOW to get some of the BEST Piano Moving Rates in Town! 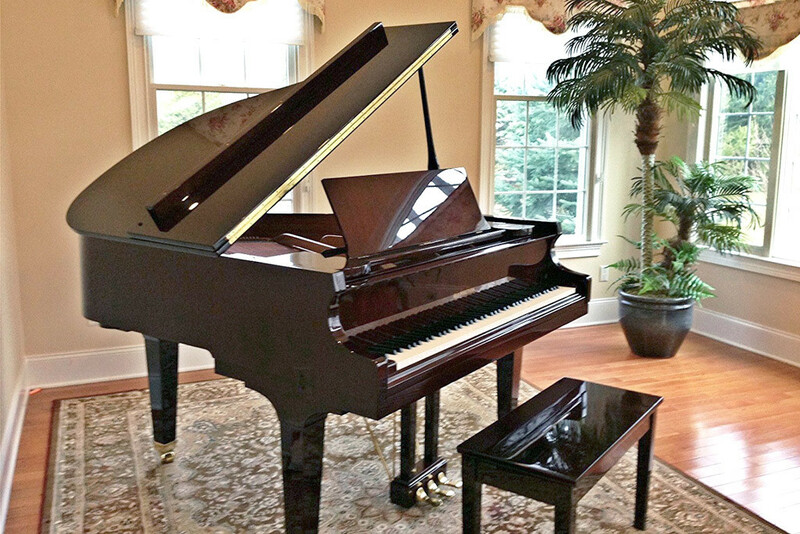 We hope to be your Piano Moving Services provider of choice!